Students have the option to buy a five-session drop in card that allows participation in any five of the nine scheduled Zumba classes this spring. 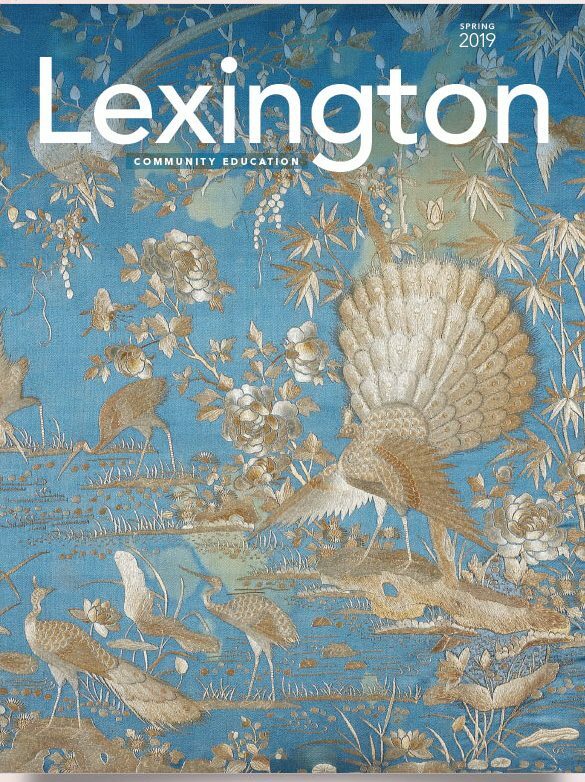 To receive your card Lexington Community Education must receive your signed Exercise Release with payment. Let’s face it, working out can be healthy, rewarding and beneficial. Working out can be lots of things, but it’s never been known to be an exhilarating experience…until now! Zumba® is a dynamic, exciting, and effective fitness system. Routines feature an interval approach where fast and slow rhythms and resistance training are combined to tone and sculpt your body while burning fat. Add some Latin flavor and international zest into the mix and you’ve got a Zumba® class! You don’t need to know how to dance. Just enjoy the music and follow along. Ami Stix is a licensed Zumba instructor and a trained dancer. She has always focused on achieving fitness through dance. In her opinion, Zumba provides the perfect approach.